? 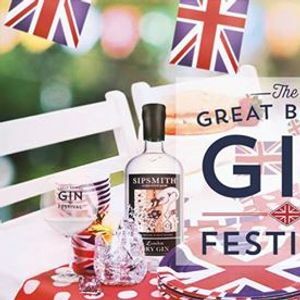 ?The Great British Gin Festival Exeter 2019 ?? ?Sat 6th April - 12:00 - 16:00 ? 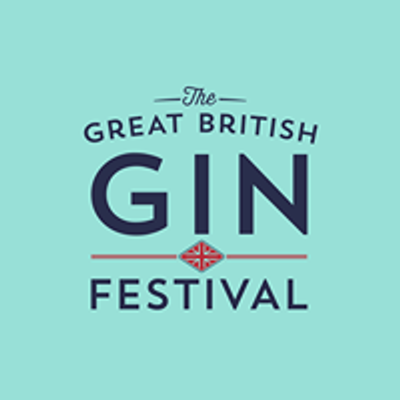 ?Purchase Tickets Via thegreatbritishginfest.co.uk/exeter ? (?Rum & Reggae Festival ?19:00 - 23:00 ? After a smashing 2018 Tour we're coming back! 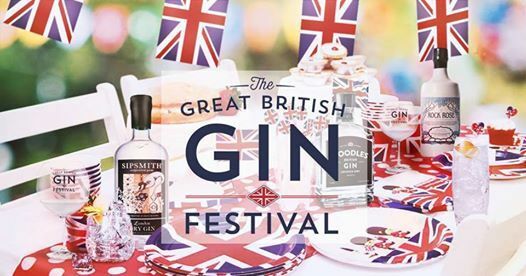 Prepare to have your taste buds tantalised as we bring you over 100 of the best gins from around the world!